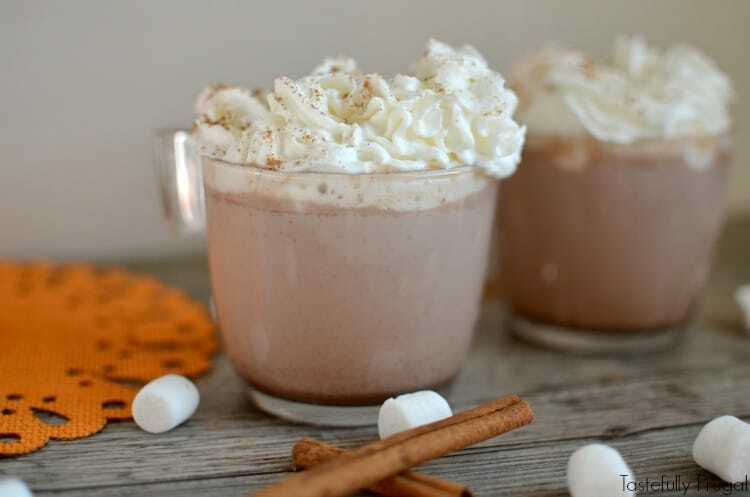 This hot chocolate is the perfect mix of creamy hot chocolate and pumpkin spice. Well it is finally starting to cool down and warm drinks actually sound appealing now. I’ve been in full blown pumpkin everything mode since September so the other day when I made hot chocolate I decided to add a little pumpkin spice to my recipe. Oh my goodness I’m so glad I did! 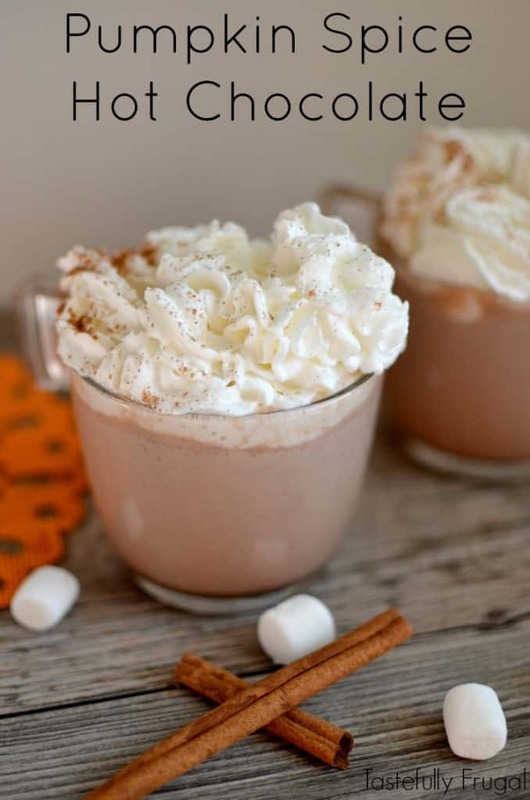 This hot chocolate still has the delicious creamy taste of hot chocolate but it also has a hint of pumpkin spice as well. You can use as much (or as little) pumpkin spice as you’d like in yours. I usually add a dash or two more in mine than my boys, because let’s be h0nest, this mama can never have enough pumpkin spice. I’m over at Pretty Providence today sharing the full recipe.